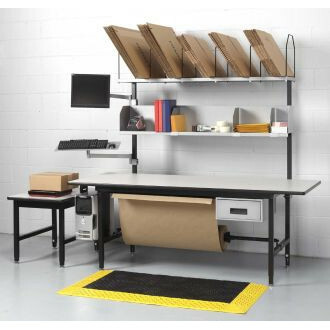 Mail Room and Office Furniture 72"W x 36"D Extra Deep Storage Table with Adjustable Height legs with Center Shelf and Dual Locking Doors. 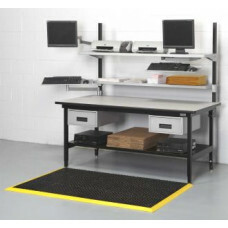 Mail Room and Office Furniture 48"W x 20"D Extra Deep Storage Table with Adjustable Height Legs with Center Shelf and Lower Locking Cabinet. 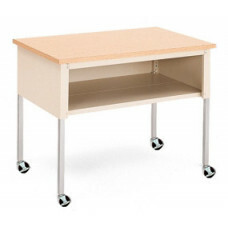 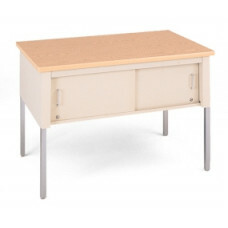 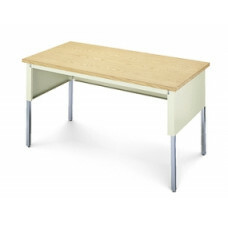 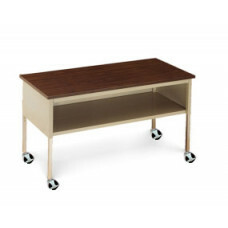 Mail Room and Office Furniture 48"W x 30"D Extra Deep Storage Table with Adjustable Height Legs with Center Shelf and Lower Locking Cabinet. 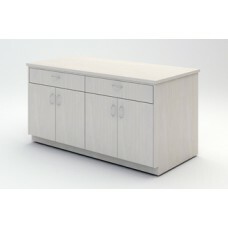 Mail Room and Office Furniture 48"W x 36"D Extra Deep Storage Table with Adjustable Height Legs with Center Shelf and Lower Locking Cabinet. 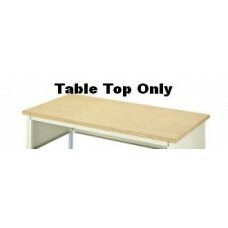 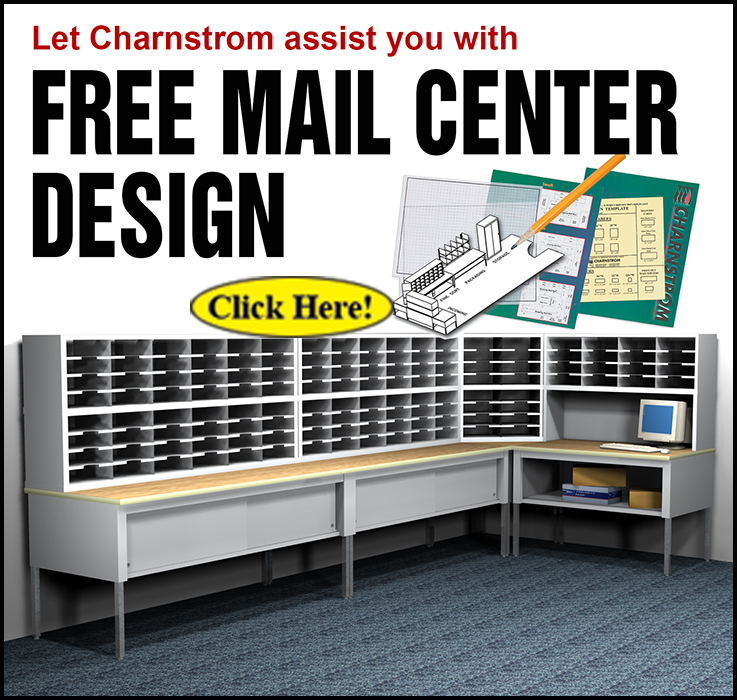 Mail Room and Office Furniture 60"W x 20"D Extra Deep Storage Table with Adjustable Height Legs with Center Shelf and Lower Locking Cabinet. 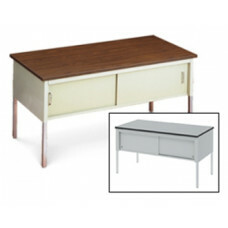 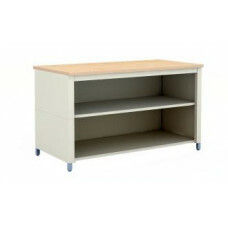 Mail Room and Office Furniture 60"W x 30"D Extra Deep Storage Table with Adjustable Height Legs with Center Shelf and Lower Locking Cabinet. 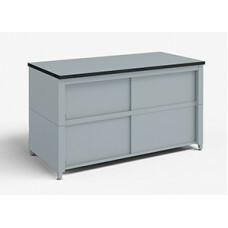 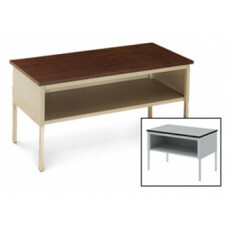 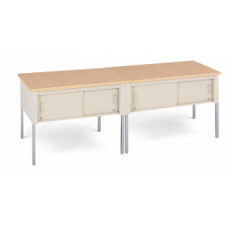 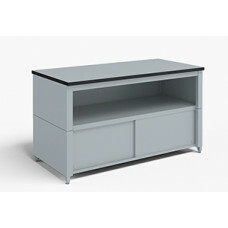 Mail Room and Office Furniture 60"W x 36"D Extra Deep Storage Table with Adjustable Height Legs with Center Shelf and Lower Locking Cabinet.